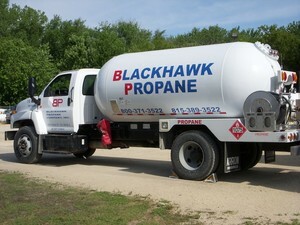 on Feb. 2, 2019, 7:31 a.m.
Blackhawk Propane is a family-owned, locally operated supplier of propane serving the Northern Illinois/Southern Wisconsin state line area. Our goal is to provide sincere exceptional customer service, while maintaining consistently competitive pricing. 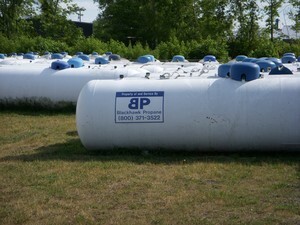 With nearly 50 years of experience, we not only understand that all customers have different propane uses, but we have the experience to find solutions to meet those needs. We treat our customers like friends and neighbors, because in a lot of cases they are. 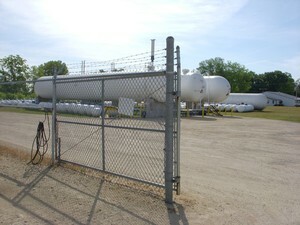 Residential to commercial and industrial to farm, our goal is to be the propane provider that you trust and depend upon. Blackhawk Propane serves residential, commercial, industry, farm/agricultural customers throughout the Illinois-Wisconsin Stateline area, including the Illinois counties of Winnebago, Stephenson, Boone, McHenry, DeKalb, and Ogle and the Wisconsin counties of Rock, Walworth and Green. 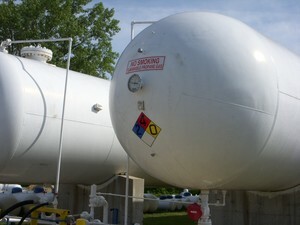 We look forward to being your propane company.